Renowned photographer and conservationist Ansel Adams was fascinated by water, and his evocative landscape images captured it in all its forms; conveying at once the force, stillness and beauty we find in our rivers and seas. Thames21 invites you to take inspiration from Adams to capture the essence of your local river as part of Thames21’s 2013 annual Photography Competition. 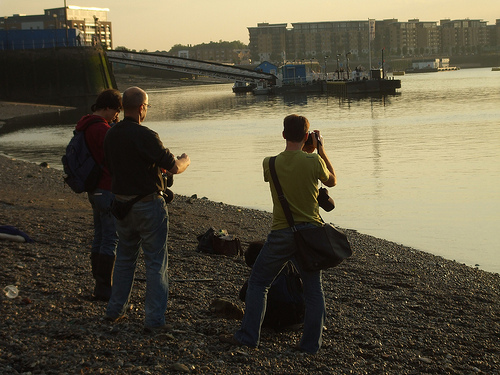 They are on the look-out for the best images of London’s amazing waterways, and are teaming up with the National Maritime Museum to run a series of fun photography workshops and family activities on our rivers. Short-listed images will be displayed at the National Maritime Museum accompanying the Ansel Adams exhibition and following this, at the Millers House Café in East London.